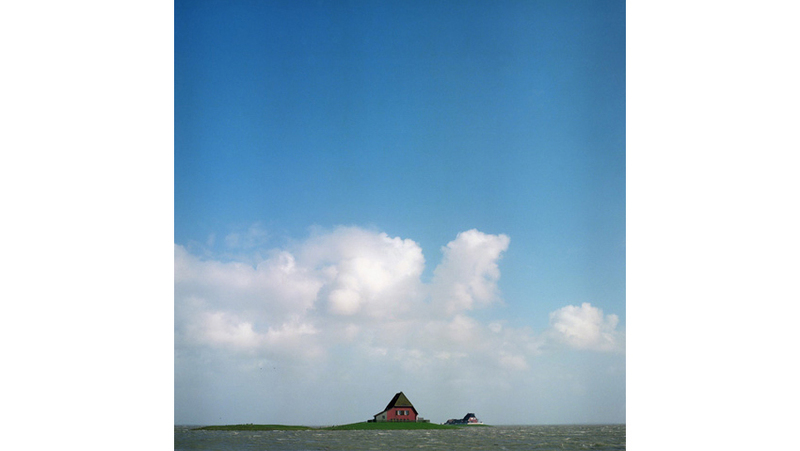 A hallig is not an Island, because it is flooded regularly. 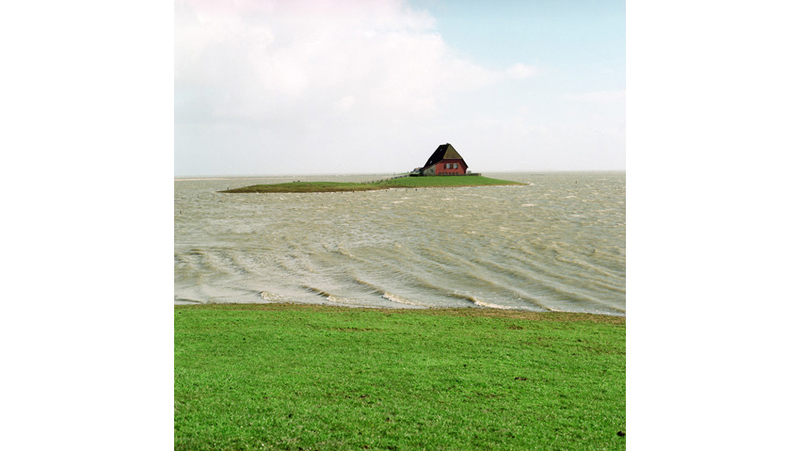 The houses of the few inhabitants are built on hills, so they stick out of the German North Sea. 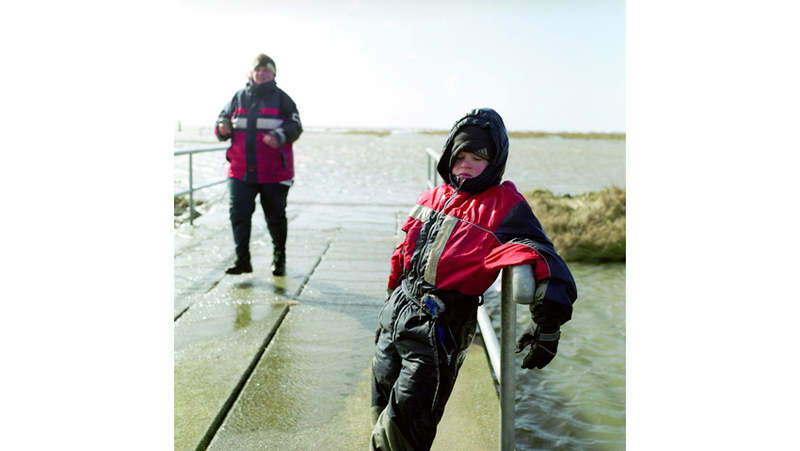 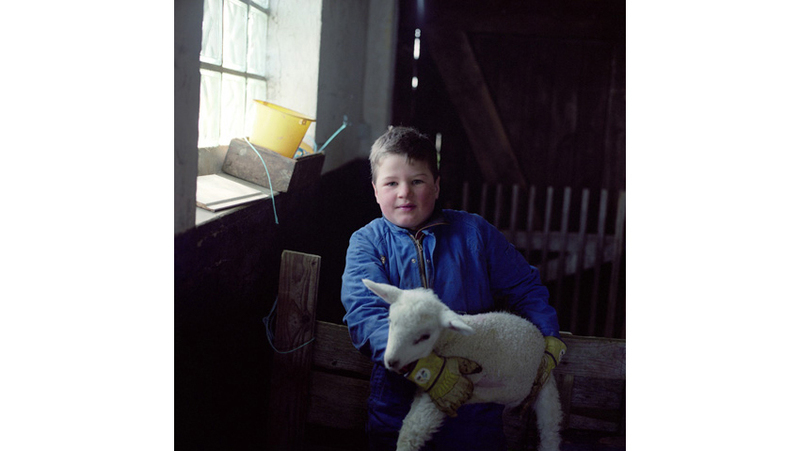 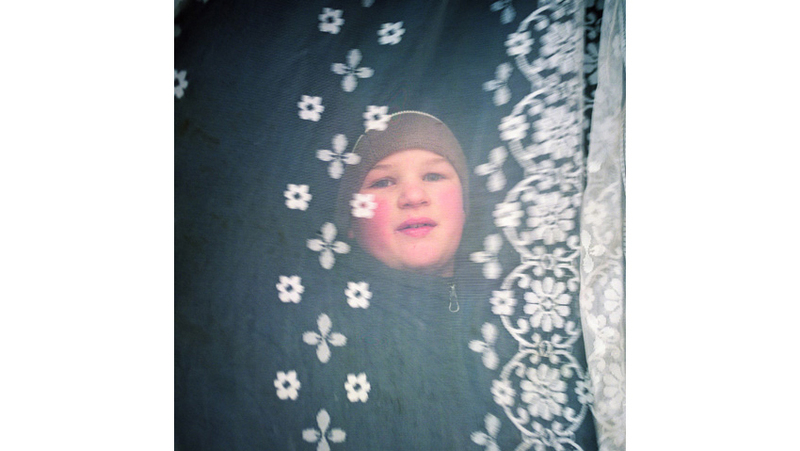 One can find one of the tiniest schools in the country on the hallig, where four children of different ages share one classroom, before classes finish and they disappear into the wideness of nature and the Wadden Sea.